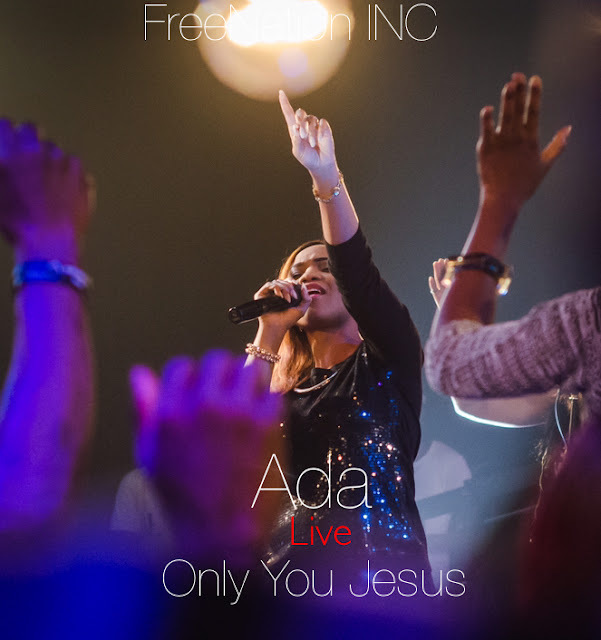 Loveworld Music & Art Ministry in collaboration with FreeNation INC and Loveworld Plus Production present Ada, live in "Only You Jesus", an excerpt from "Ada Live in Concert". Shot on location at the Loveworld Plus studio with a unique intimate set, Ada enjoins fans, friends and family all over the world to come on the worship journey as she and the live audience declare the sovereignty of The Lord Jesus, the answer to every situation. This comes few weeks after the release of the smash hit – “Bobo Me” (Remix). It is the first from many videos the ACTV and Innercity Goodwill ambassador will be releasing this season.